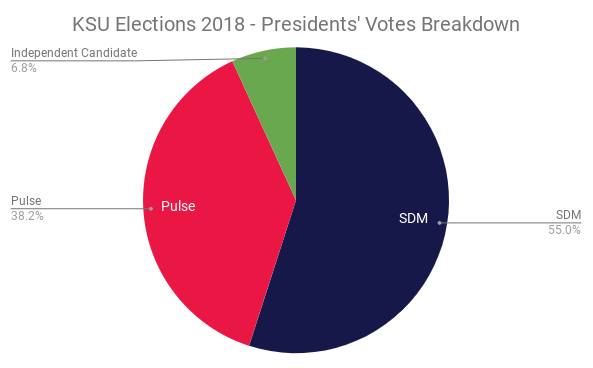 After yesterday’s block victory, SDM thanked the student body and congratulated elected and unelected candidates, remarking that they are “immensely pleased with the record turnout” of 6630 votes for yesterdays KSU Elections. 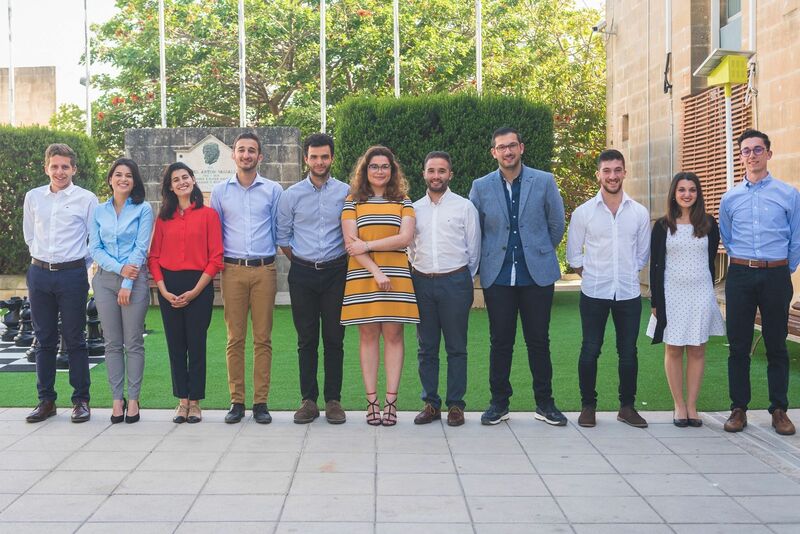 The introduction of the new online voting system was mentioned as a defining feature of the higher voting turnout during this election. Online Voting was adopted instantly after it was proposed by Dario Cacopardo and Nathaniel Falzon during KSU’s AGM following a short campaign of only a couple of days which quickly brought in support from all organisations and the majority of the student body. 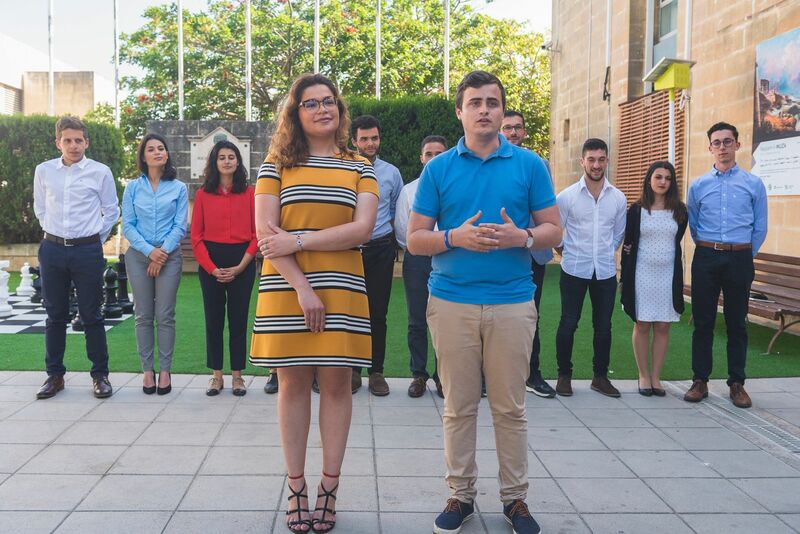 This was an unprecedented 50% voting turnout of students from the University and the Junior College. 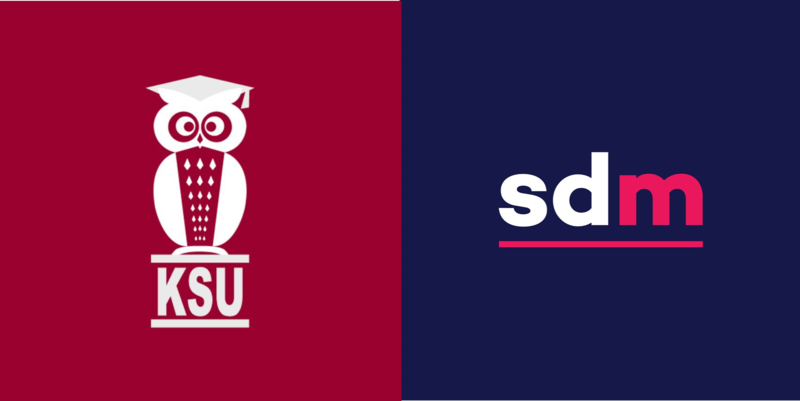 SDM President Neil Smart Costantino praised the practically double-sized voting turnout during the Press Conference saying that part of the vision for the student body is to see students themselves giving back t the University community. “We hope that this student activism shown in the past few weeks will continue to bear fruit in the future,” Costantino concluded.